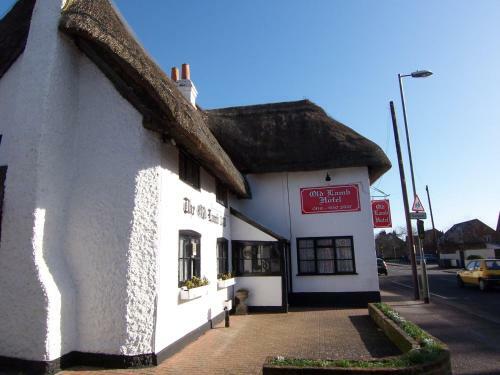 With en suite rooms, the Old Lamb Hotel dates back to 1487 and is one of the oldest buildings in Theale, near Reading. The Old Lamb Hotel provides clean, affordable accommodation with tea/coffee. All rates include full English breakfast.